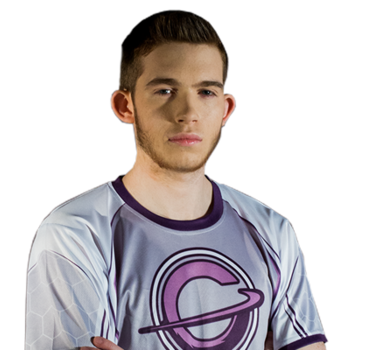 After participating in some of the most legendary matches at RLCS Season 1, Genesis is looking to make some waves in Season 2. 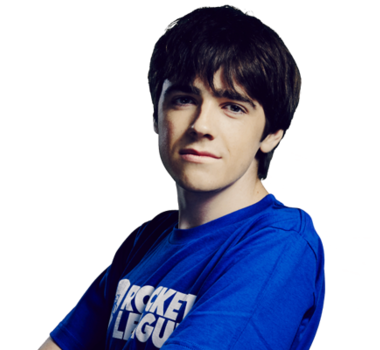 Quinn Lobdell left the roster and after some searching, his former teammates Espeon and Pluto picked up the unpredictable but incredibly skilled Klassux. 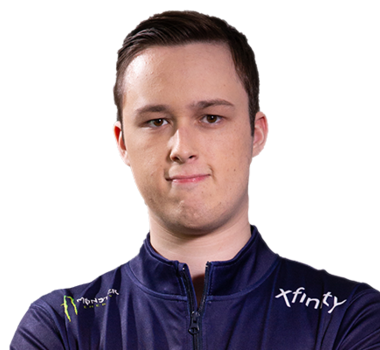 Klassux has remained a top-class player, but fell short with his previous team Retrospect in the RLCS Season 1. This team has it all: skill, unexpected play-styles and grit, but can they find their consistency to win it all in Season 2?